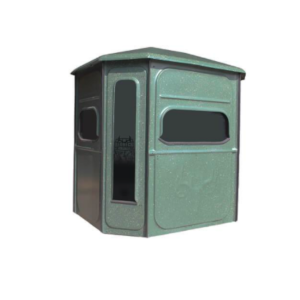 The Predator Platinum 360° 5X6 Blind is a perfect two person blind suitable for compound bow hunting, crossbow hunting or gun hunting. Redneck Blinds are the choice for professional hunters like Lee and Tiffany Lakosky, Bill Winke, Michael Waddell, Buck Commanders Willie Robertson and Luke Bryan, Heartland Bowhunters, and many others, for good reason... They are the Best Hunting Blinds on the Planet!